250 g free range chicken breasts thinly sliced. 1 red & yellow pepper seeded & thinly sliced. 200 g mushrooms of choice. 1 clove of garlic sliced in thin strips. 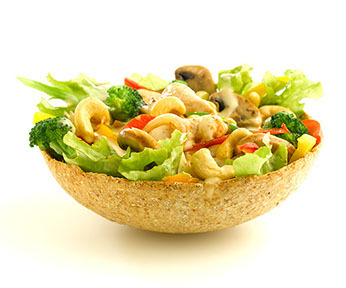 Dish stir fry on top of salad leaves, drizzle sauce over Stir fry & enjoy with bowl!